Ever since Wonder Woman hit the cinemas earlier this month, we've been obsessed with anything and everything Diana—and Gal Gadot—related. To give you a better picture of Diana's battlefield makeup, Raiza even broke down the look into five parts: Subtle shadows, natural eyes, a light lip color, gorgeous waves, and the base is just your skin but better. 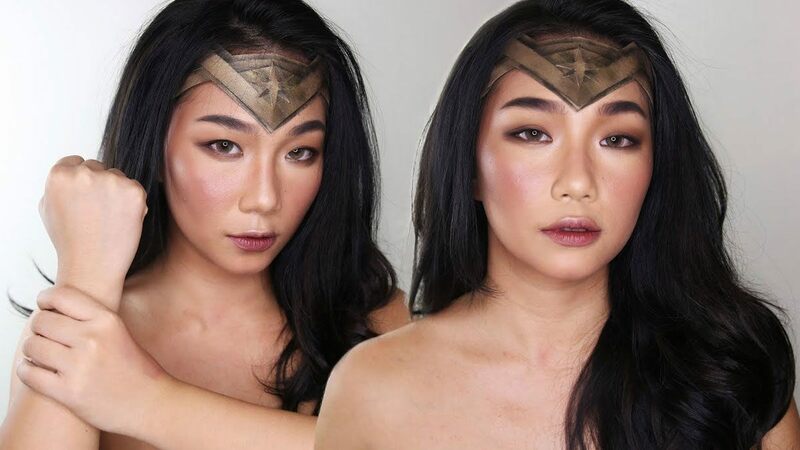 With a little patience and a ton of blending, you can transform into the famed feminist warrior in no time!